Attention! This job posting is 521 days old and might be already filled. Have a BA or BS degree. At least one year of experience in teaching young learners English between the age of 5 and 15. 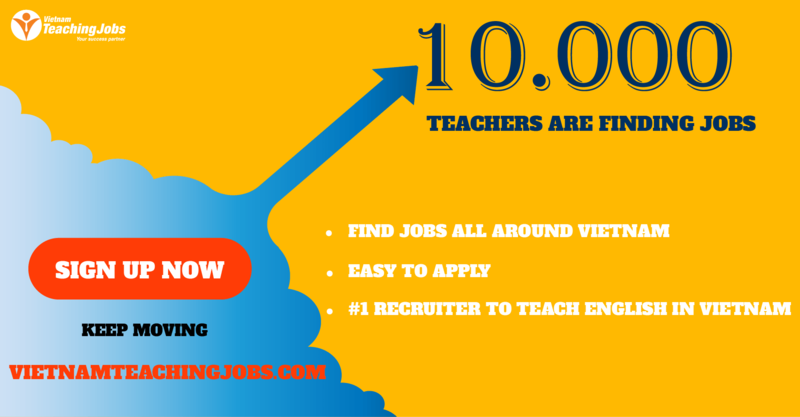 Teach English for children between the age of 5 and 15. 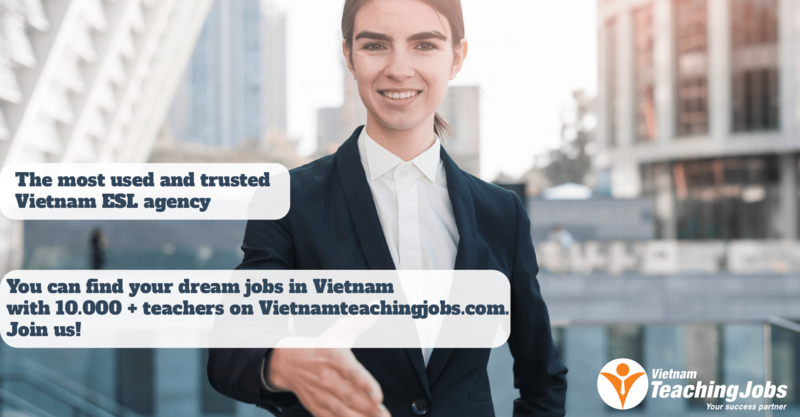 Highly experienced Vietnamese teachers to assist. Opportunity in extending to full time position. 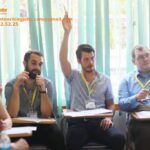 Please send the above document to tuyendung@mayschool.edu.vn. Only shortlisted candidates will be contacted.